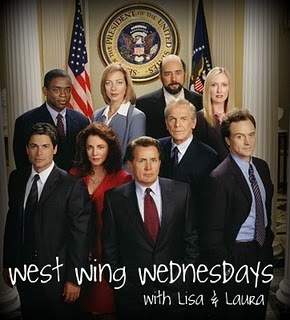 Lisa is Busy Nerding: West Wing Wednesday....on the weekend? 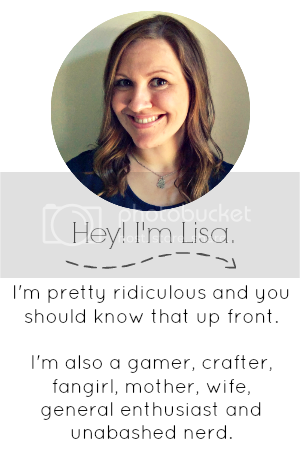 WWW is over at Laura's site this week. check it out here.